Welcome to the SOMA. Three artist-led teams are working in the South of Market to create new artwork with neighborhood residents and businesses. Deep engagement in the SOMA is producing innovative projects and power packed imagery by multigenerational participants. Each team has a different focus, a different vision. The work of the three teams brings into focus the way that working class neighborhoods in concert with artists can powerfully express, strengthen and advocate for a working class/working artist perspective in all our under-assault neighborhoods. The three distinct projects serve as a laboratory for building resilience , countering gentrification and celebrating grass roots culture through three very different lenses. The three collaborations will continue throughout the Spring of 2018. Parts of this exhibition will change and transform as the teams develop their projects. Enjoy the first iteration and check back later in the spring for the second installment of this exhibition. 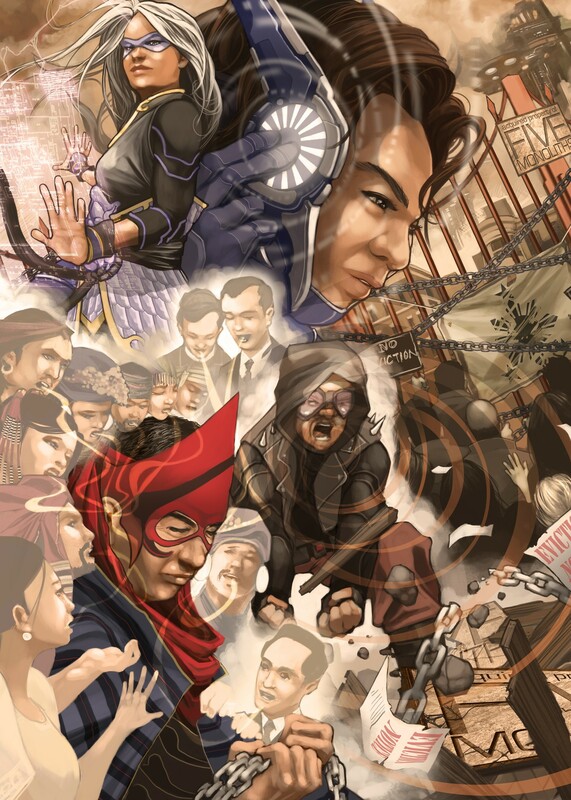 Illustrator Don Aguillo in tandem with illustrator/writer Raf Salazar, and Kulintang Arts, Inc. (KulArts) are collaborating to create Pinoy Superheroes Here and Now!, spotlighting untold stories of everyday Pilipino heroes who live or work in San Francisco’s South of Market neighborhood. 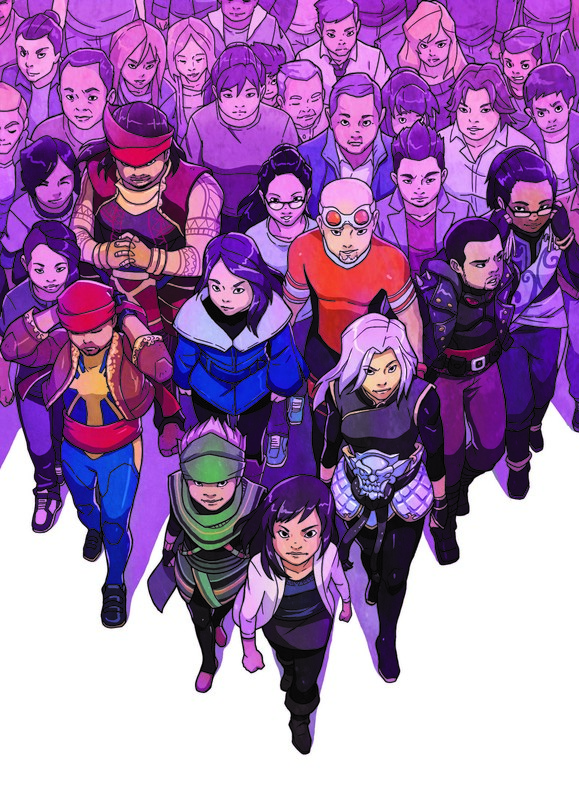 Aguillo and Salazar will create a graphic novel-style episodic comic book that will be available in print and online, as well as six posters based on the comic book. Multidisciplinary artist Jerome Reyes and the South of Market Community Action Network (SOMCAN), are collaborating on a multi-platform political campaign that generates and circulates artwork throughout the neighborhood. 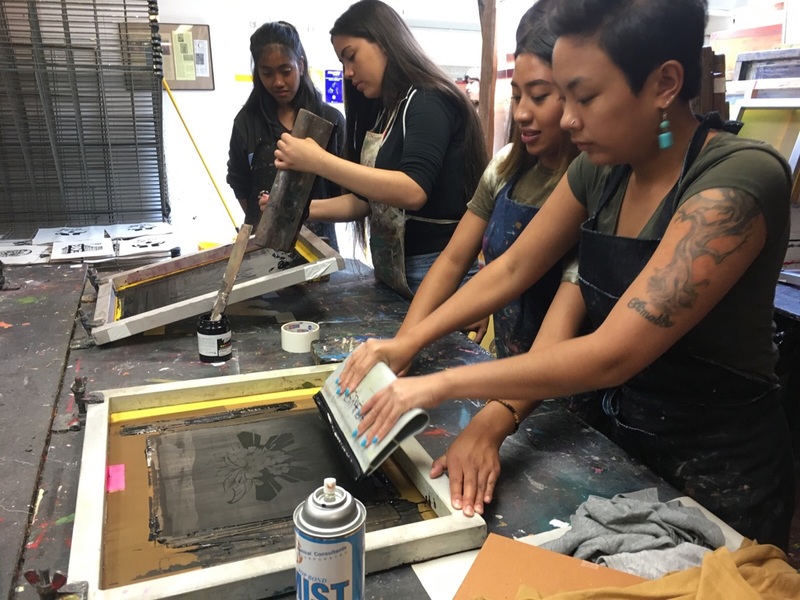 Materials created through the “We Live Here” project are focused on local issues that SOMCAN members of immigrant youth and families are collectively organizing on so they can live, work and thrive in San Francisco. 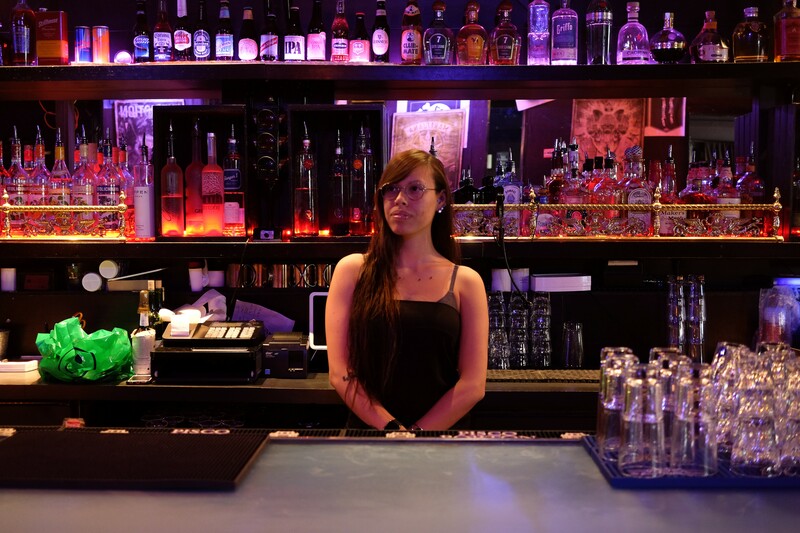 four or more businesses to co-create artworks that highlight different facets of South of Market life. Thank you: Friends of the CCSF Library for supporting Library Exhibitions, The Creative Work Fund for supporting these three projects; Mark Albright for signage, David Liang for installation assistance, Johanna Rudolph for printing and, as always, Vanessa Williams for all her work to make the Library a welcoming place.